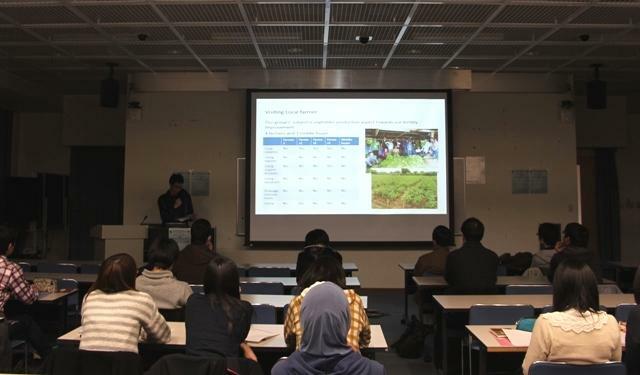 Mie University | Debriefing Session for Int'l Internship Program & Field Study Program were held. 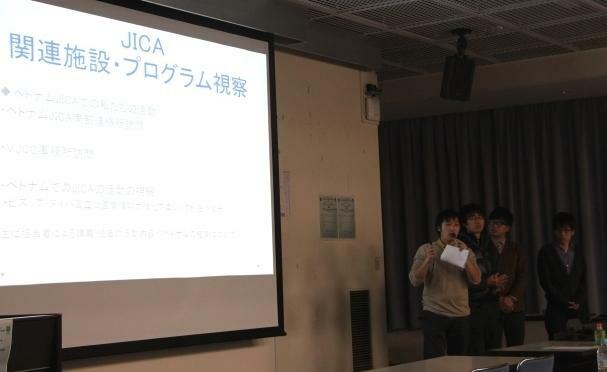 Debriefing Session for Int'l Internship Program & Field Study Program were held. 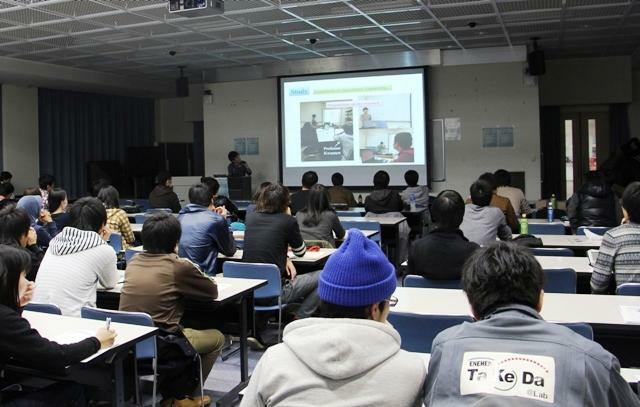 On December 16, 2013, the Debriefing Session for International Internship Program & Field Study Program were held at the Media Hall. In the first half, 9 students who participated in the Internship Program in Thailand, Malaysia, and Viet Nam as well as Ms. Puangpaka Rochanabanthit who participatecd in Suranaree University of Technology in Thailand made presentation of their experience. The fruit from the experience, exchange activities and differences they experienced during thier internship period were shared with the audience. 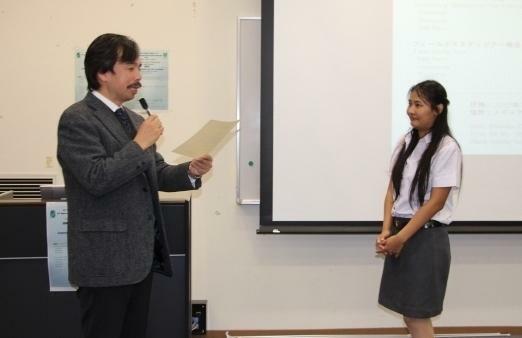 Ms. Rochanabanthit talked here 3 months experience living at Mie University living in Japan. In the last half, session was for the field study programs held in Viet Nam, Thailand and Indonesia. There were much precious experience which is different from private trips they encounter. In the session, more than 60 people enjoyed the debriefing session on this day. We found out that even there are some difficulties in the visited countries, students could learn more through the process to overcome the difficulties.